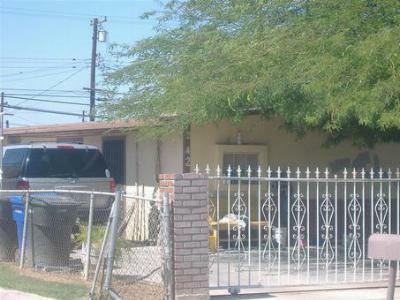 These are the newest listings for sale in El Centro, CA as of August 10th 2012. These current real estate listings update daily and you have the option of visiting our site for up to minute listings. El Centro is located about 15 miles north of the U.S./Mexico International Border and 131 miles west of San Diego California and it is known for its rich Hispanic culture and surrounding agricultural land. 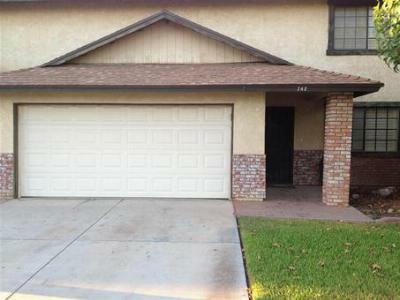 Single Family Home 3 bedroom, 2.5 bath condo in a gated community. The first floor offers wood... Courtesy of Issa Metri, Tierra Realty Group, Inc.
El Centro, Imperial, Calexico and Brawley CA Listings for Sale and Real Estate Services– Jay Goyal, Broker, your Real Estate experts in El Centro, Calexico, Brawley, and Imperial with one of the areas fastest growing real estate firms in Southern California. We will help you find the perfect home for you and your family. I am your best friend in real estate. Don't hesitate to call me today and let’s discuss how I can help you save $1,000s when you buy, invest, or sell real estate. 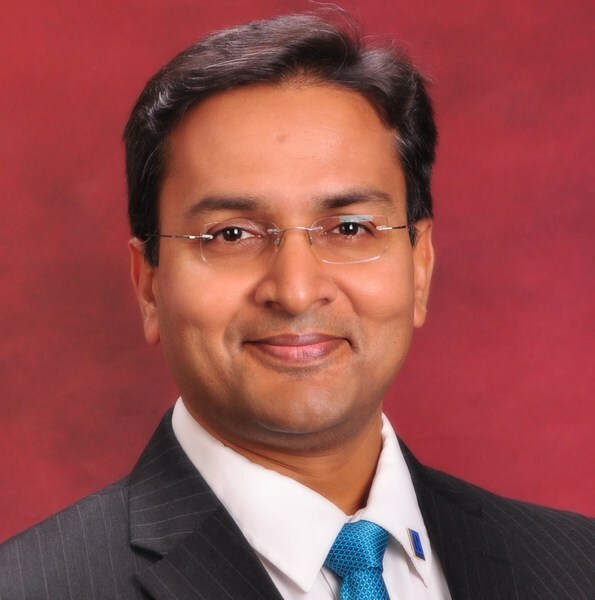 Contact Jay Goyal at (760) 587-0573 or Contact Us.